Let’s be real. Customer service is rough. Nobody wakes up in the morning stoked that they get to call an 800 number and work their way through an automated phone system just so the stuff they already paid for will do its job. It’s like moving furniture - an afternoon worth of time and energy disappears and the end result is that everything’s the same. It’s a bummer, and businesses should constantly be looking for ways to make it an experience that doesn’t turn their clients into clove-smoking nihilists. Offering a live streamed customer service option is a spectacular solution. 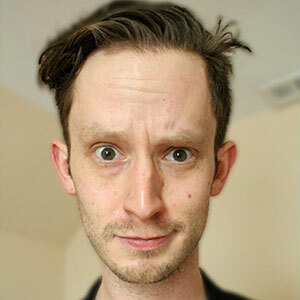 If ways of improving customer service were put on a scale of one to ten, with one being “playing Kimya Dawson while people are on hold” and ten being “sending a Fred Rogers clone to people’s houses via Amazon drone so he can explain how Alexa works,” live streaming should stand as a solid eight. Having a direct line to a knowledgeable professional with a friendly face combines the immediate gratification of the internet with the personal service of a family owned hardware shop from a midsized, Anytown USA sort of city like, for example, Spokane. The fact of the matter is that your clientele deserves a more experiential option, and live streaming is an easy, cost-effective way to provide it. 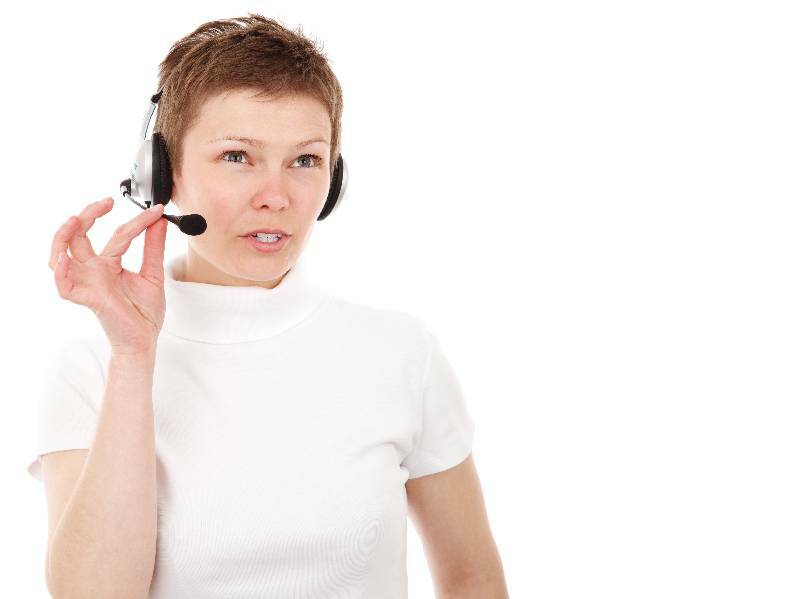 Chances are that you already have a customer service team. Allowing your customer base to reach out to them, face-to-face, in real time, humanizes and individualizes the whole process. This gives your company a leg up on the competition and incentivizes potential new buyers to pull the figurative trigger. And good news: it’s never been easier to provide this service. 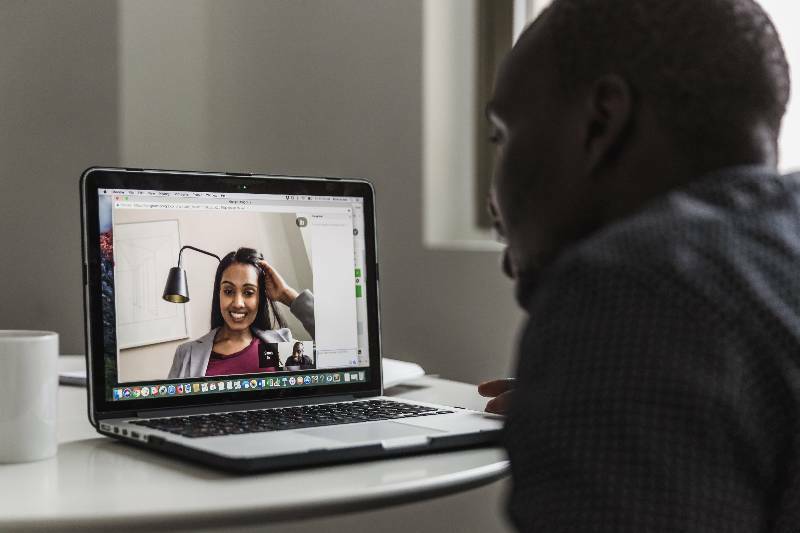 Platforms like Webex have brought video conferencing into the pockets of the public. What’ll separate your customer relations from, say, a FaceTime call with your parents who can’t figure out how to switch to the front facing camera, is equipment. The setup for a decent live streaming station is surprisingly cheap. A quick look around the internet will give you all of the information you need on webcams and audio equipment. How much you want to spend is up to you, but check out customer reviews. The (occasionally) beautiful democracy that is the web will educate you pretty immediately. Maybe the best thing you can do is check out hands-on reviews. They’ll show you exactly what you can expect from whatever you’re considering shelling out cash for. There’s plenty of hot air that gets blown about specs and hardware, but no amount of high tech jargon sells AV equipment like an actual demonstration of the product that doesn’t come out looking like a pirated TV broadcast from the ’80s. As for setting up a video chat service through your website, there are plenty of high profile companies that’d be happy to get you going. TokBox, for example, can embed a live streaming video chat directly onto your page. Once you’ve set up your live streaming customer service option don’t forget about the amazing marketing potential you’ve created for yourself. 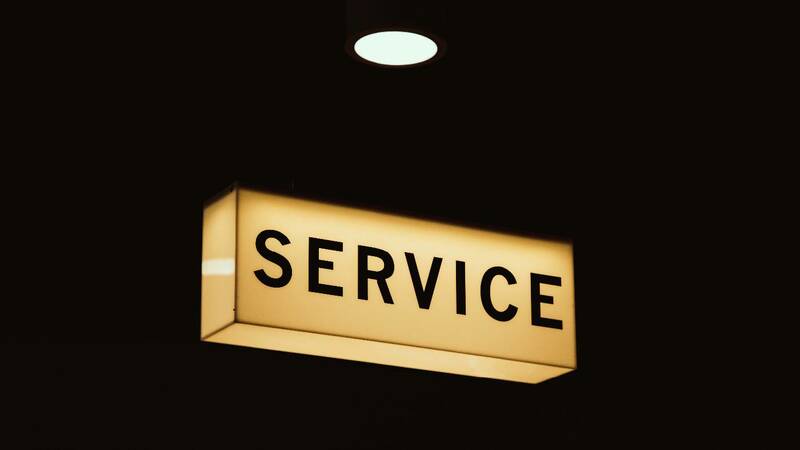 Consider simultaneously broadcasting the live customer service experience to multiple social platforms through Switchboard Cloud so you can extend your reach and give your audience a taste of how enjoyable dealing with your company can be. This will definitely boost your business as an industry leader and leave customers excited to reach out to you with problems. No matter how you look at it, live video customer service provides transparency and personality to an oft dreaded aspect of the commercial process. Give it a shot, and as always, make sure to let us know your thoughts in the comments below!